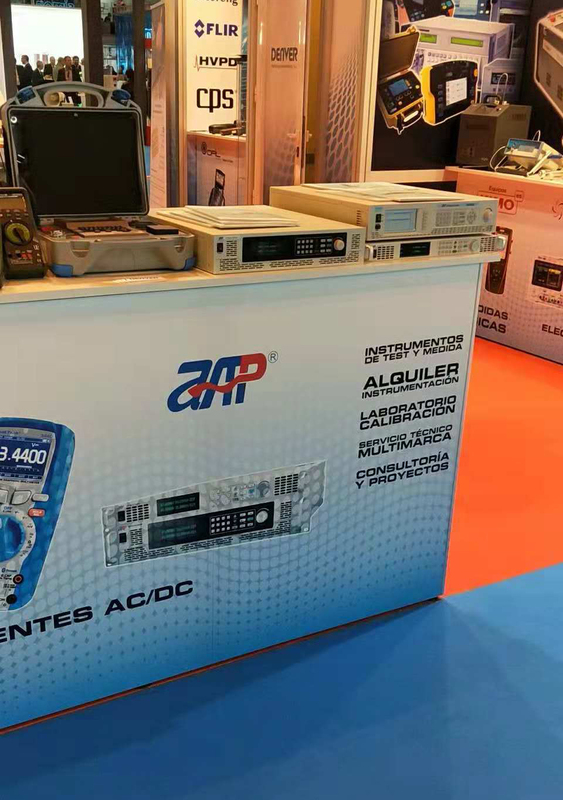 During November 13th to 16th, Matelec 2018 was held in Madrid IFEMA. This is an electroindustrial fair with huge influence in Spain domestic market as well as South America market. Spain and other Latin area will be a significant market of APM in the future. APM, as a new brand which show in Spain exhibition for the first time, has attracted plenty of visitors from the first day. Visitors come from different area including university laboratories, manufactures and distributors in other area. Thanks to the vigorous promotion from APM, main distributor of APM in Spain, APM gives deep impression to visitors. Good performance but friendly price is the best selling point of APM in the world. There are three main characteristics for APM Power Supply which are high efficiency, high accuracy and high stability. It allows APM able to satisfy various of high level requirement in RD and manufacture just like famous Power Suppliers brands. APM has more friendly price to both distributors and customers which could help customer decline cost in production and research. Moreover, APM has friendly policy to both distributors and customers. Since September of 2018, APM has completed the upgrade of production line and built up inventory policy. Most models could be ready to ship in three days with certain quantity. It significantly reduces time cost for customers. 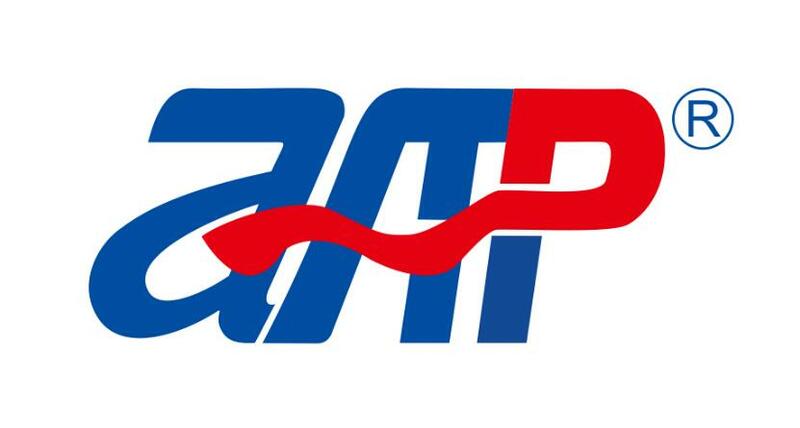 In the coming days, APM will establish own oversea warehouse. Europe will be the first station. With the oversea warehouse, APM could instantly provide replacement unit for customers once need. It is another way to reduce cost for customers. APM always put customer interest in priority. As the development of APM, customer service will be more completely. Distributors will have more support in promoting APM and will reach mutual benefit with APM.